Meribel les Allues is more commonly referred to as Meribel.One of the most tastefully designed of French purpose built resorts, all the buildings are wood-clad and chalet style, offering a picturesque setting for all ski holiday makers. Meribel is in the middle of the Three Valleys ski area with Courchevel and Val Thorens easily accessibly on either side of the ski resort. 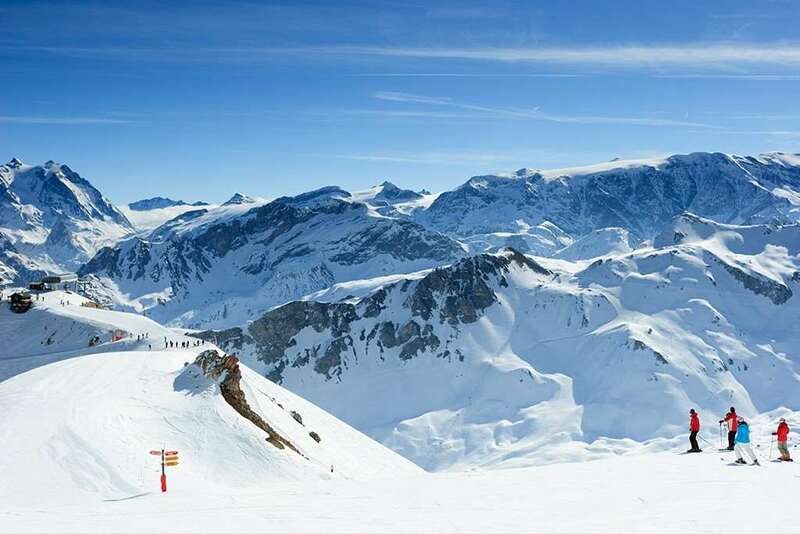 The Three Valleys is one the biggest ski areas in the world and the biggest in France, with 600km of piste and 200 lifts to link it all together, ensuring that you will spend your ski holiday actually skiing and not standing in queues. Meribel Les Allues is the original village with its ancient church and village oven. Here there are 3 restaurants, 1 English bar, supermarket, ski/board shop, and newsagents. This is the nearest you will get in Meribel to a small traditional style village. 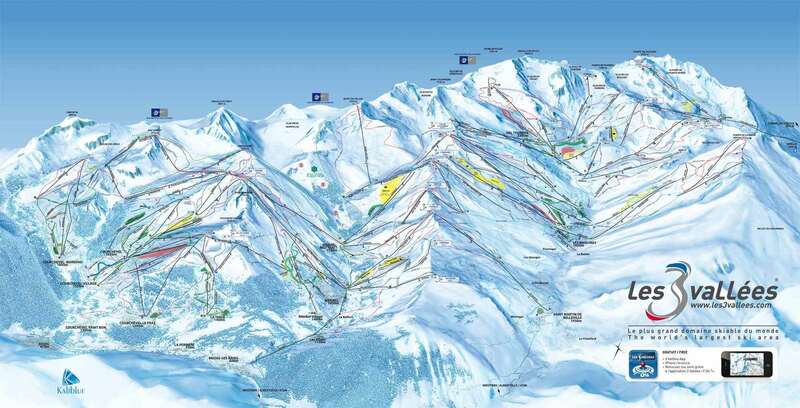 It has its own direct gondola link to the main town of Meribel-Mottaret, which takes approximately 15 minutes.